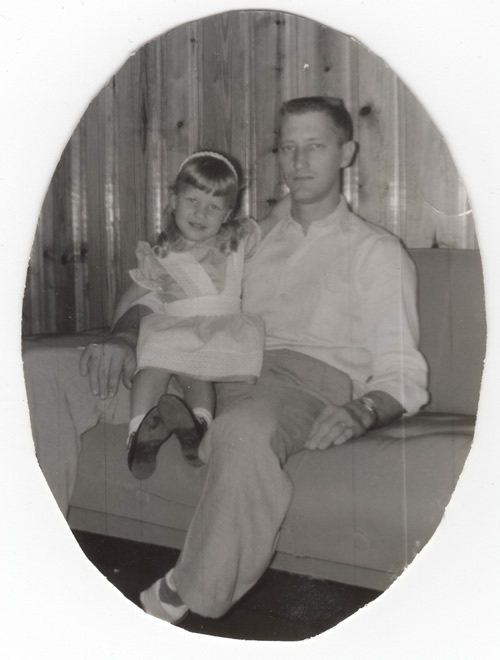 Like most girls, my Dad was my first love. I miss him more and more as the years go by. He always loved me no matter what.